Dining out can be an adventure all on its own. 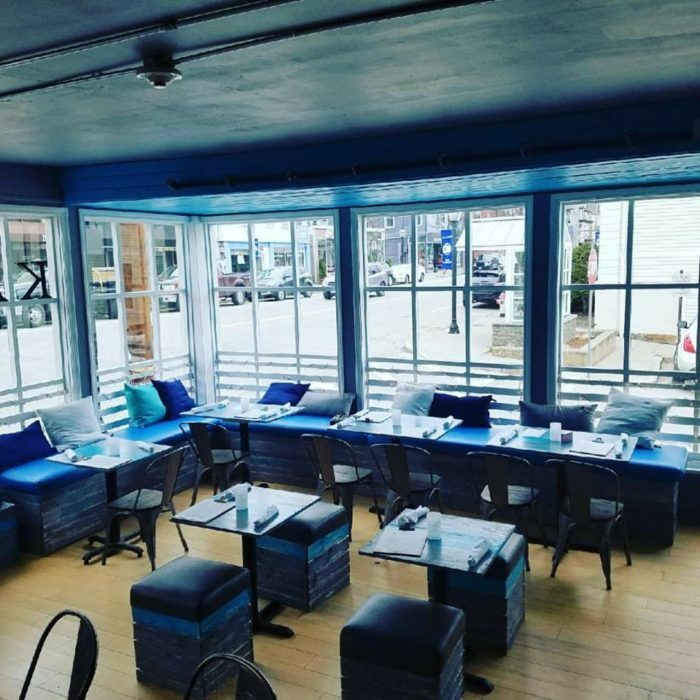 There are bucketloads of fantastic eateries in the Ocean State, but these eleven spots have an extra something special to offer their diners. 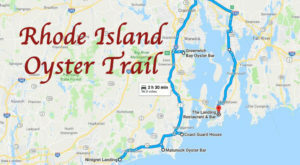 Take a look at the coolest restaurants in Rhode Island and pick a few to add to your dining bucket list! Ogie's Trailer Park brings a funky vibe to the table along with their elevated comfort food. 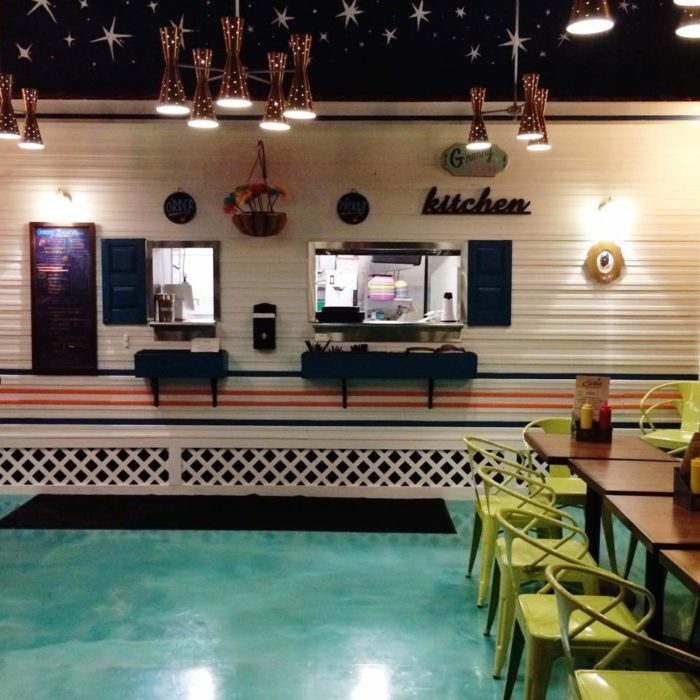 Enjoy juicy burgers, scrumptious chicken, tasty apps, and much more at this mobile home themed restaurant in Providence. 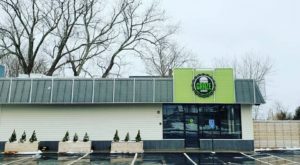 Learn more about this colorful, high energy eatery here. This cafe is proof that you don't need fancy modern equipment to create top-notch dishes. 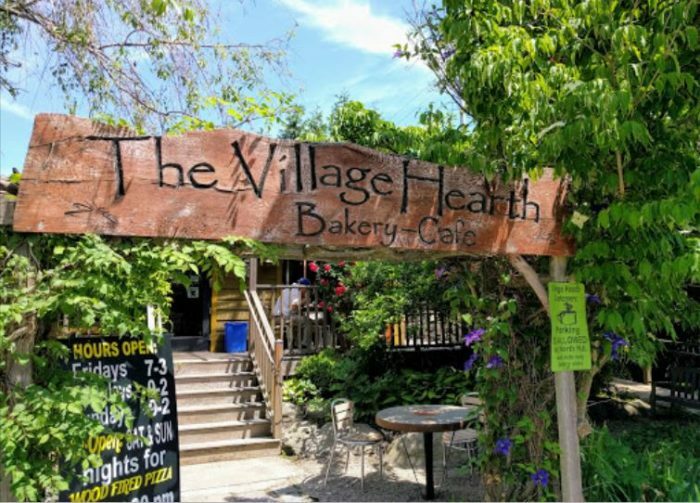 Village Hearth Bakery Cafe bakes up pies, pizza, and the most heavenly bread all in a wood-fired oven. 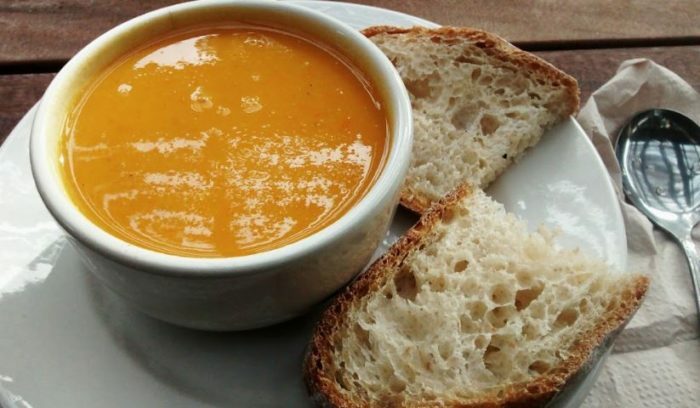 Choose incredible sandwiches, soups, and breakfast fare all created featuring the homemade bread. 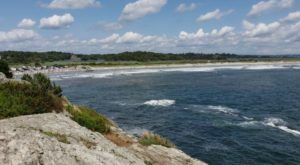 Learn more about this scrumptious spot here. 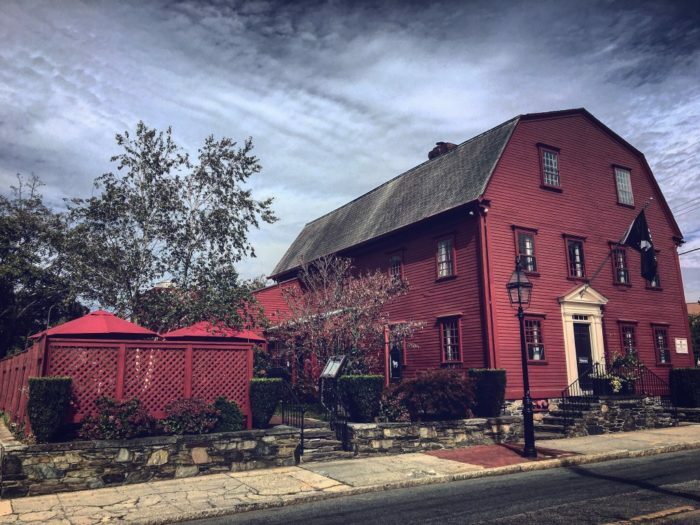 The White Horse Tavern, built in 1673, is one of the oldest restaurants in America. 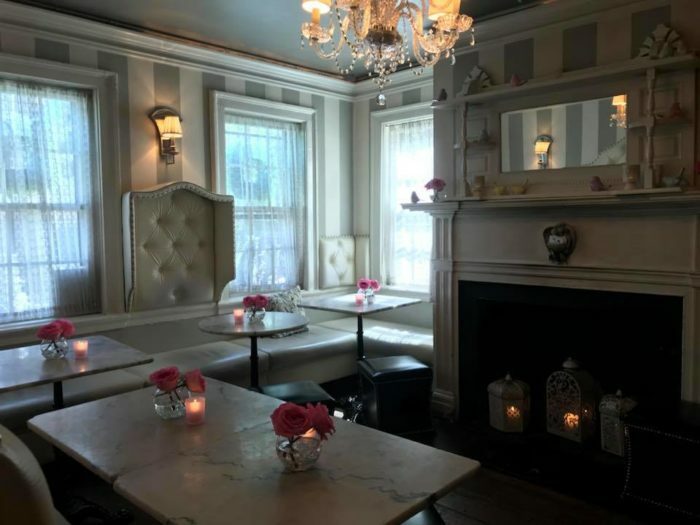 Dine in an atmosphere full of history at this renowned spot. 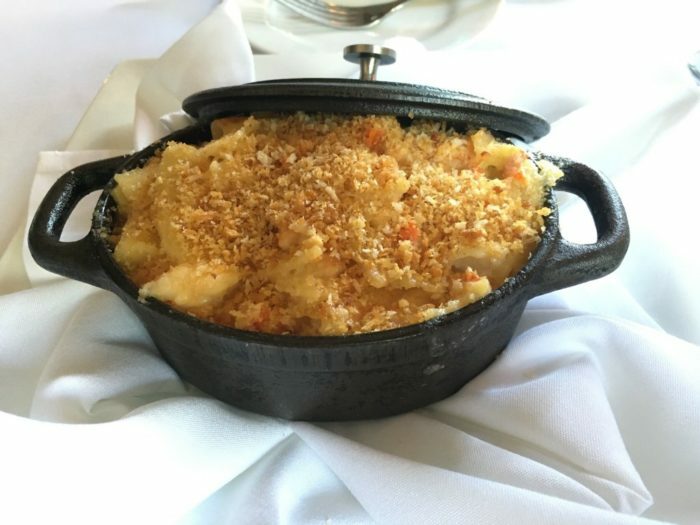 Discover a menu full of your favorites including indulgent lobster mac and cheese in its very own pot. Learn more about this long-standing tavern here. 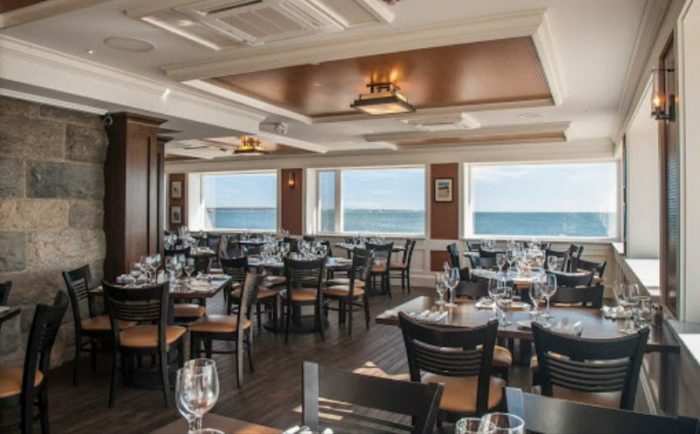 Uncover unbelievably fresh seafood and a stunning view at Matunuck Oyster Bar. 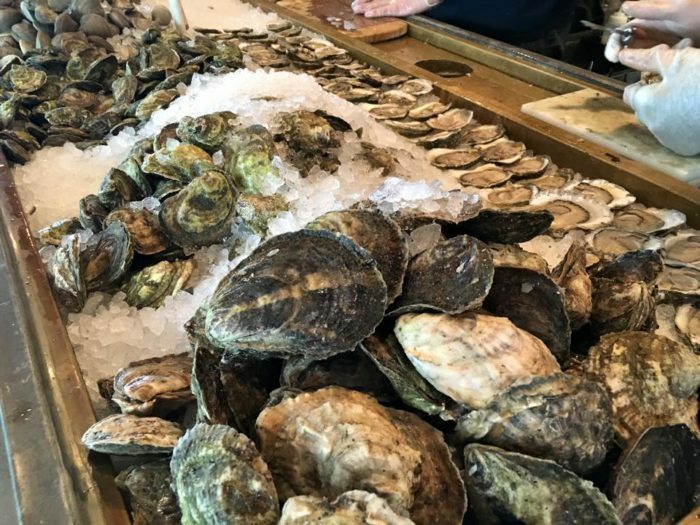 Oysters are harvested right off the patio of this waterside restaurant. 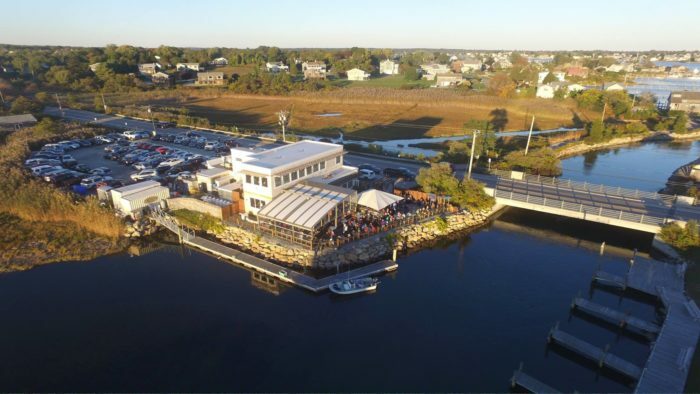 Head to the raw bar or savor some wonderfully cooked seafood dishes at this restaurant on the water. 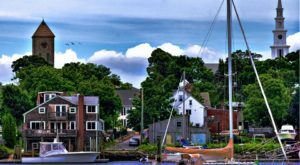 Learn more about this local hotspot here. If you've been missing summer, head straight to Kai for a tropical-themed experience. Light and fresh fare alongside colorful cocktails will make you feel like you've landed on an island paradise. Learn more about this refreshing restaurant here. Enjoy a wide variety of international street food at Troop. 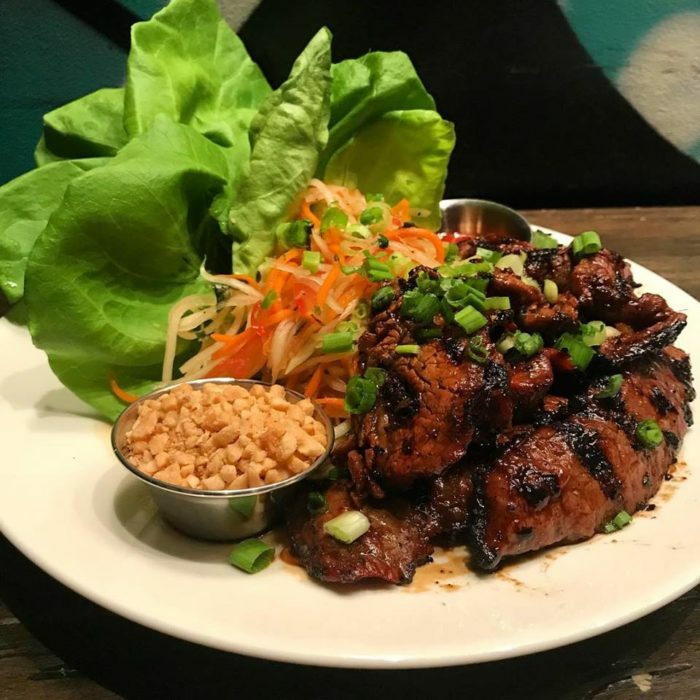 This captivating eatery has quirky decor and plenty of delicious dishes. Foodies will love sampling flavors from afar. 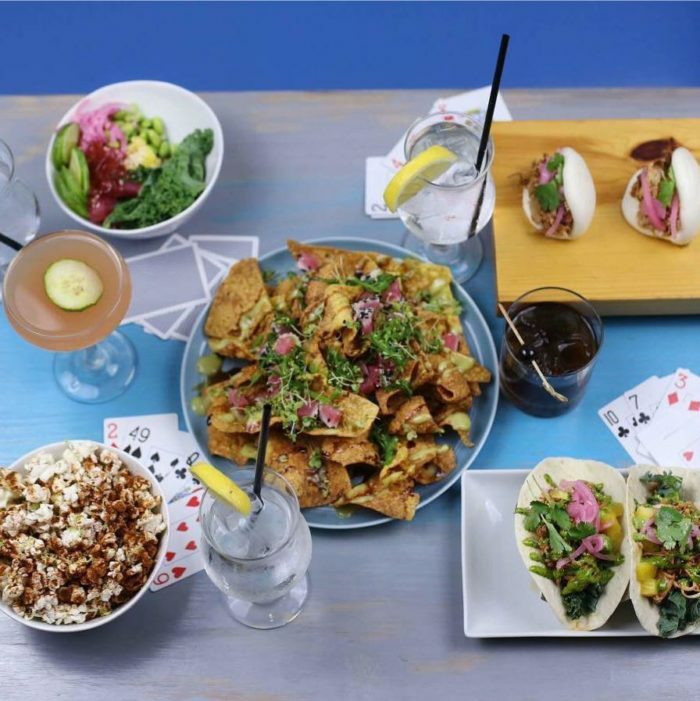 Learn more about this funky eatery here. The claim to fame is in the name at Stanley's Famous Hamburgers. 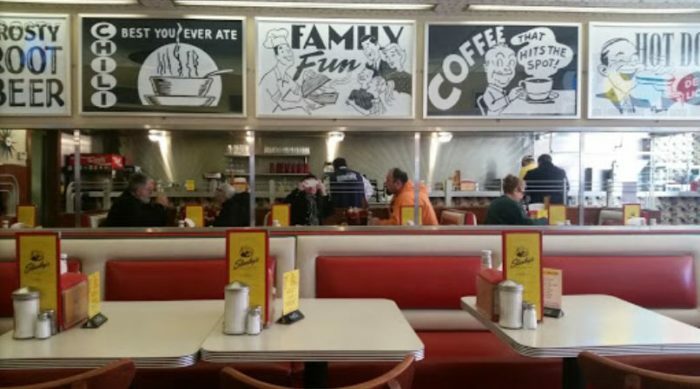 Chow down on an American classic at this restaurant with a retro vibe. 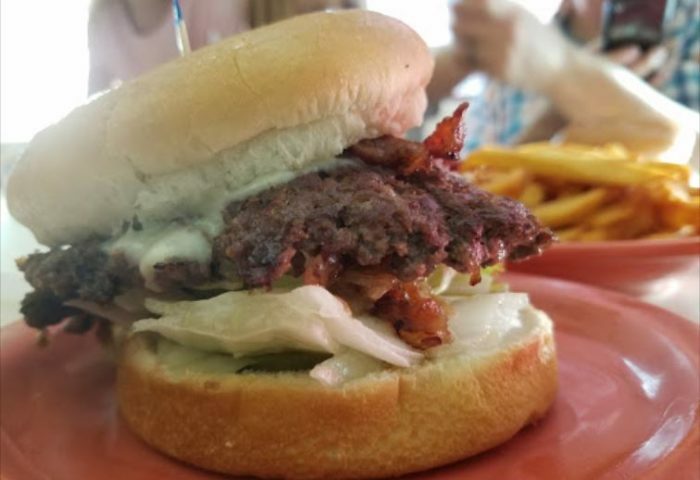 Enjoy a dose of nostalgia with your burger at this long-standing joint. 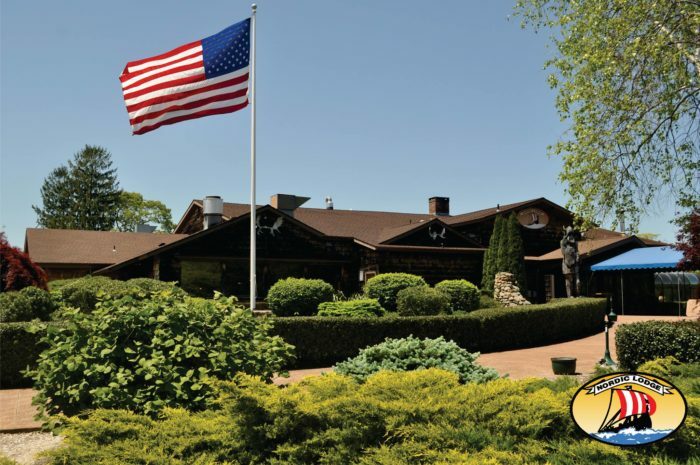 Learn more about this local spot established in 1932 here. 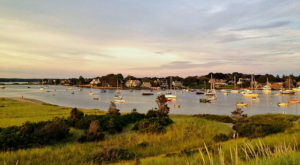 Serving scrumptious seafood since the 1940s, The Coast Guard House may have the best scenery in the state. 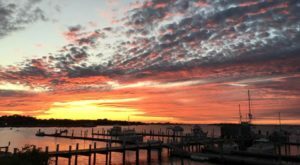 Soak in endless water views while devouring delicately prepared seafood. 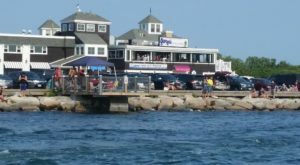 Learn more about this iconic restaurant on the Narragansett shore here. 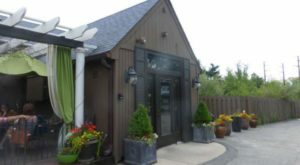 The Duck & Bunny is a self-proclaimed snuggery and a whimsical place to grab a bite to eat. This breakfast nook is intimate and full of charm. 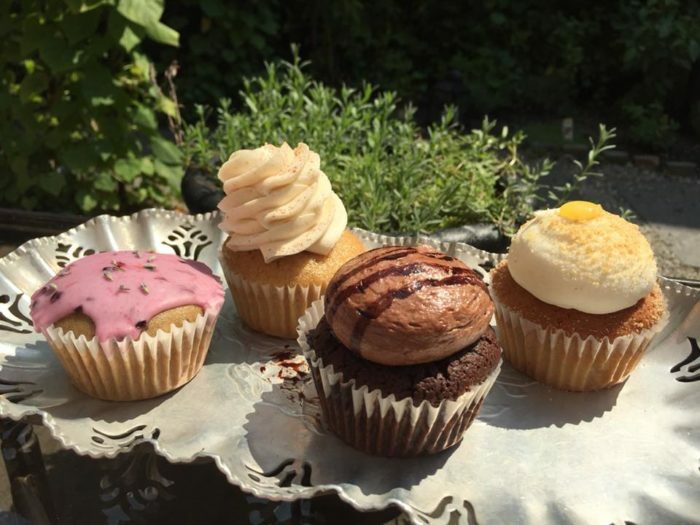 Make sure you grab some of their delightful cupcakes to go home with you. 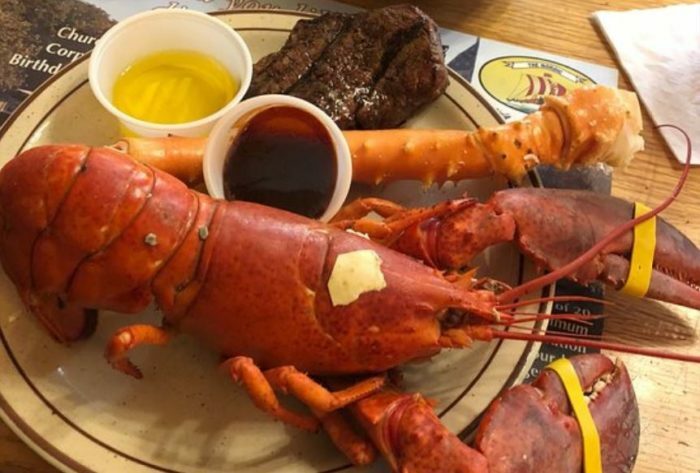 Dive into lobster, crab legs, steak, scallops, and much more at this all-you-can-eat buffet. 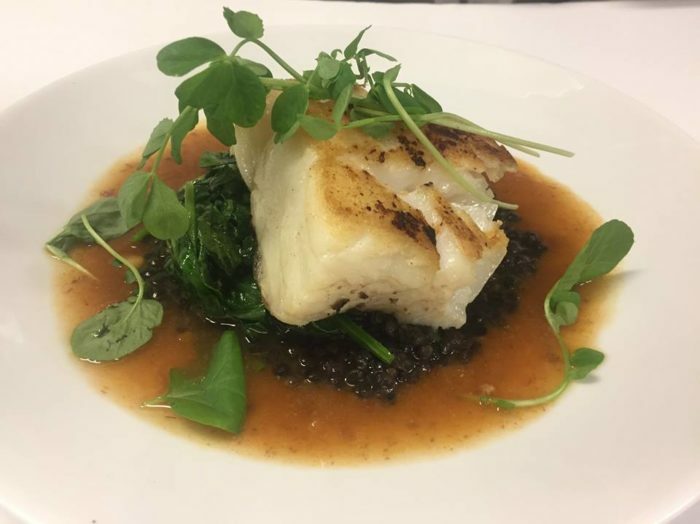 Bring your appetite, the choices go on and on at the Nordic. Relax outside after you eat with a game of volleyball or a nap in a hammock. Learn more about this epic buffet here. Dining out on a budget? This colorful eatery has you covered. Choose from the $3 food menu that's offered all day every day. 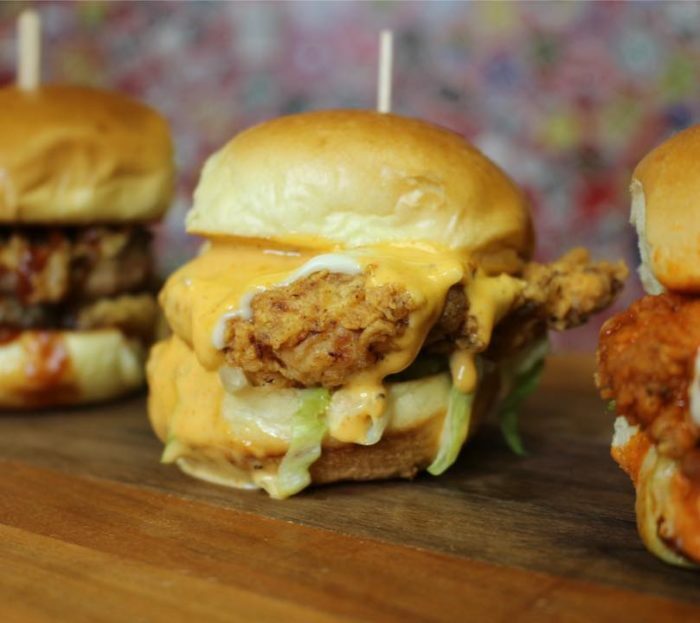 Chicken and beef sliders are popular and delicious bites that satisfy all appetites. 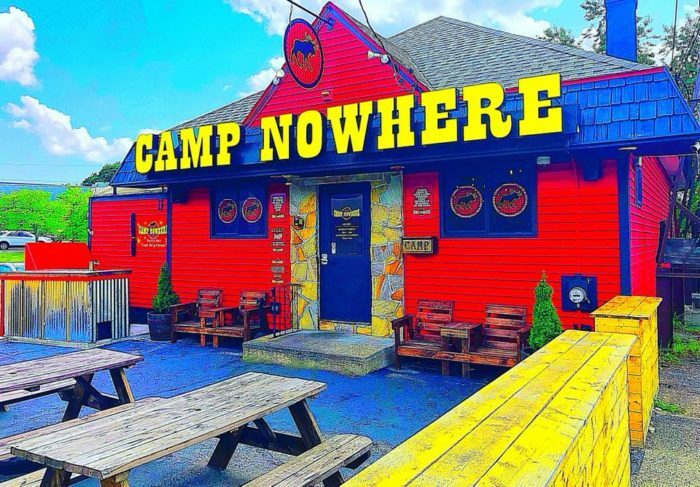 Learn more about Camp Nowhere here. Which of these restaurants have you visited? Which ones are you going to add to your dining bucket list? 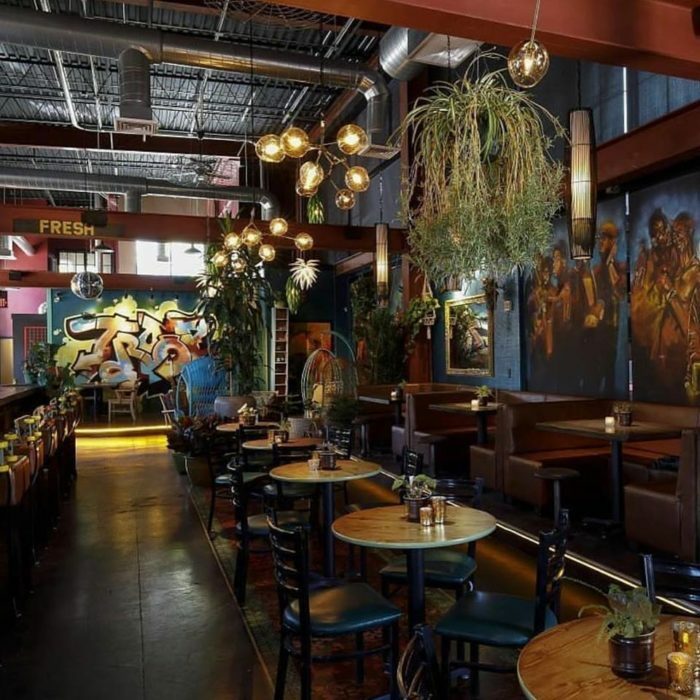 Do you have a personal favorite that should be added to this list of coolest restaurants? Shout it out in the comments section below. 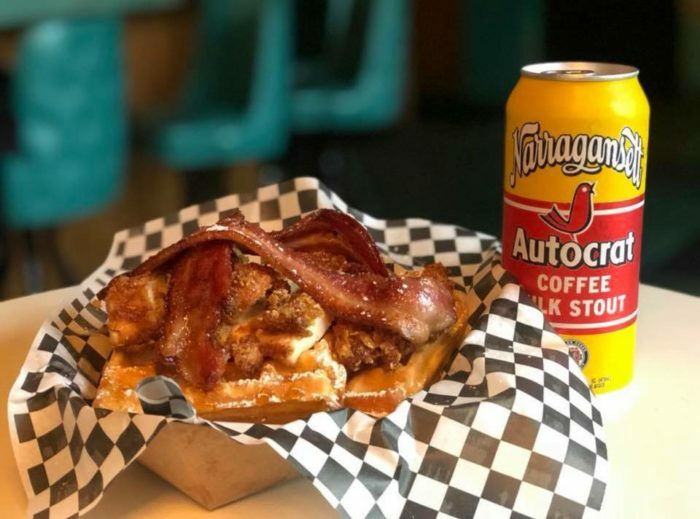 If you’ve been craving an amazing sandwich recently, then check out these hole-in-the-wall delis where the sandwiches are superb.